As we experience the “April Showers”, just before the “May Flowers”, we will certainly face some rainy days ahead. What to do, what to do? Well, curl up, grab some popcorn and immerse yourself in the glorious history of The Plaza Hotel at the movies. Did you know that since the late 1960’s The Plaza has been featured in over 25 full-length feature films? The Plaza is an “actor” in and of itself and has shaped film alone by standing proudly since 1907. 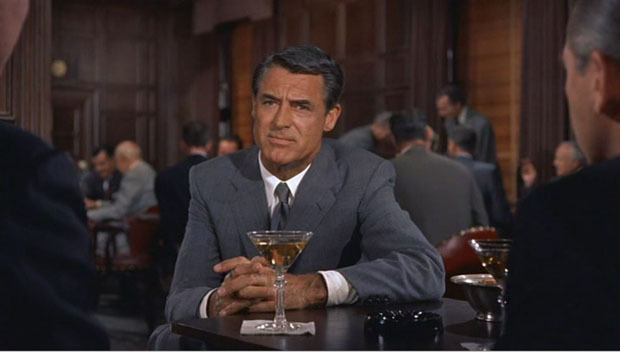 The Plaza’s first film debut was 1959’s North by Northwest, a thriller by the king of thrillers, Alfred Hitchcock, and starring the talented Cary Grant. Today, people still remember their favorites when they walk through the halls. 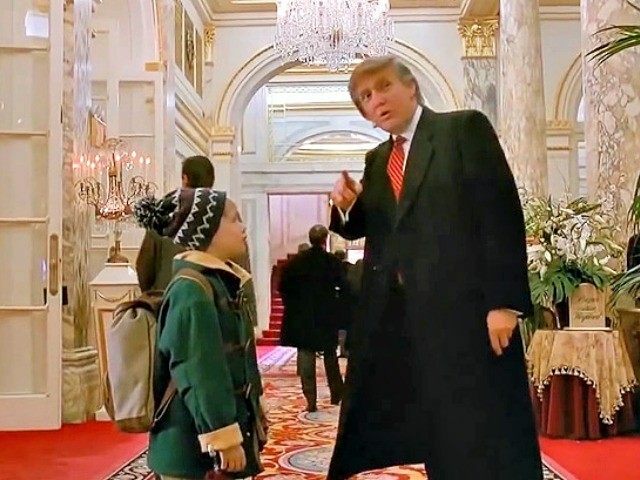 If you’re a child of the 90’s, perhaps you fondly recall Kevin’s shenanigans with Donald Trump in Home Alone 2: Lost in New York. 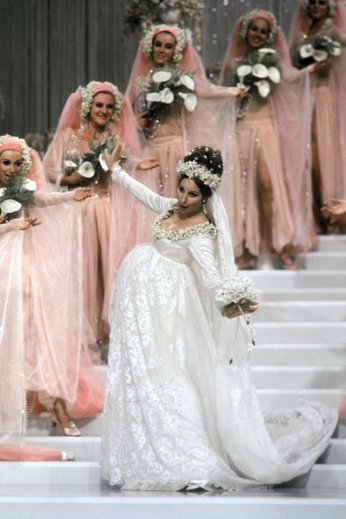 Funny Girl, which began famously with a two-word sentence by the fabulous Barbara Streisand, “Hello, Gorgeous,” was shot in part in the marbled edifice. 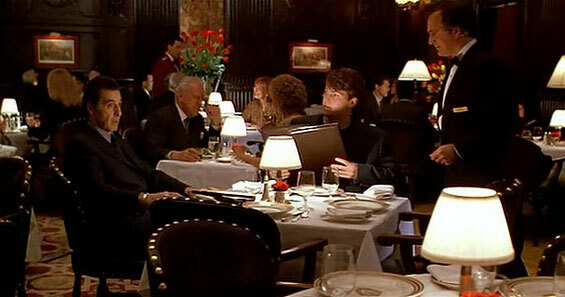 And the Academy Award-winning film, Scent of a Woman, featured Charlie and Frank dining in the Oak Room. At CPS Events, we are proud to keep the tradition alive. The Ballroom, Terrace Room and Oak Room are all still very much sought after in the film world and we have hosted countless TV and film shoots in the past few years. The ease and flexibility of each room is a dream for production teams. Our convenient location, on Central Park South and 5th Avenue, is the perfect location to set up shop, while also capturing other remarkable NYC icons. There are no excuses for not know what to watch on your next sick or rainy day. With this list, you’ll be entertained for hours and hopefully get a whole new perspective on the walls of The Plaza. To make it even better, get a suite at the hotel and watch from the inside. However, try not to rack up a $967.43 room service bill like Kevin did!